Looking for a review of a particular bookshop? Use the search feature below! On my way through the Berkshire Mountains to check out a bookshop in Lenox, Massachusetts, I stumbled across Shaker Mill Books in West Stockbridge. It looks rather unassuming from the outside, a one-floor building behind a lovely old red barn/mill right at the main crossroads in town. But when I walked inside, I was pleasantly surprised to find not just a massive array of books, but there were excellent deals all over the place. My eyes got really, big really quick, and I did not go home empty-handed. 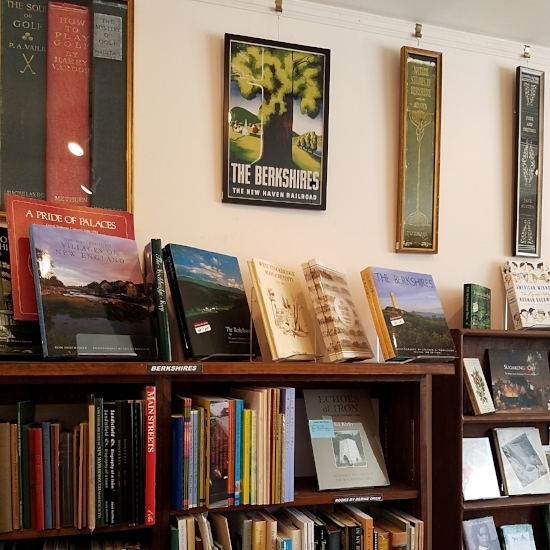 When you walk in, the main room is filled with tables and shelves with full price and discounted fiction and nonfiction, along with gifts, area maps, book spine artwork, maps, shirts, postcards, and more. As you move further back the shelves feature even more discounted fiction, mysteries, literary, sci-fi, fantasy, etc., with very few shelves that weren’t discounted. I also found a shelf of general nonfiction where I grabbed a half-off new paperback edition of Helter Skelter, the famous account of the Manson Family murders. I had been meaning to read that for years, so I snagged it. To the room on the right I found a lot of music, music-related books, more fiction, memoirs, etc. Some books in here looked slightly used but were still in fine shape and were appropriately priced. Going out to the left/rear of the main room was a small room with gardening, cooking, and crafts, with a cozy reading chair in a patch of sunlight. Through that room I found shelves of signed books, antiques, and rare editions (many in special plastic sleeves to protect them from browsers and the elements alike) that circled back toward the front desk. Finally, to the far left past the main desk there was a long room with a bunch of tables and shelf-lined walls packed with art books, graphic novels, science, history, animals, photography, books covering a whole array of interesting subjects, with big, glossy, gorgeous copies displayed and ready to take home. The shop definitely kept me busy and it was a bright, comfortable place to browse. If you’re just passing through or looking for a road trip, put this shop in your GPS and get ready to stock up. It’s a fantastic shop and I’m looking forward to my next visit. 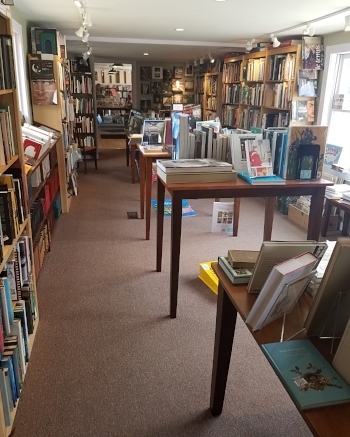 Atmosphere — A clean, organized shop with an array of gifts, discount tables, and a few chairs making for a relaxed and enjoyable book browsing experience. Quality — New books, a few near-new books, and some antique rarities, but all in excellent quality. Quantity ­­— There were far more books in here than I expected and every room kept me busy and browsing. 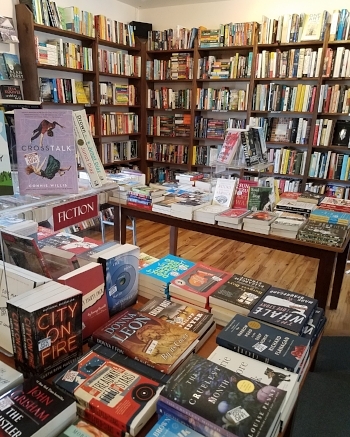 Diversity — There’s a solid balance here of new fiction and non, with all kinds of art books, graphic novels, antique classics, rare and signed books, music, and more. Affordability — You’re going to find a ton of discounted new books here, including recent bestsellers, classics, and notable memoirs. In fact, the majority of the fiction section was at least 40-50% off. Amenities — There are a few chairs here and there, and some gifts, otherwise you’re primarily there for books. Location — Located in one of the small towns in Western Massachusetts, I was able to get there in just about 45 minutes from Albany, although I took a few back roads. Customer Service — The gentleman up front was very polite and offered some great advice on other bookshops I should check out in the area. Overall — This shop was a surprise based on how many discounted books I found, almost all brand new, and most were titles I had previously found full price elsewhere. You’ll fill up here and it’ll be easy on your wallet, plus there are a bunch of one-of-a-kind antiques and signed copies. A superb shop and well worth the drive. 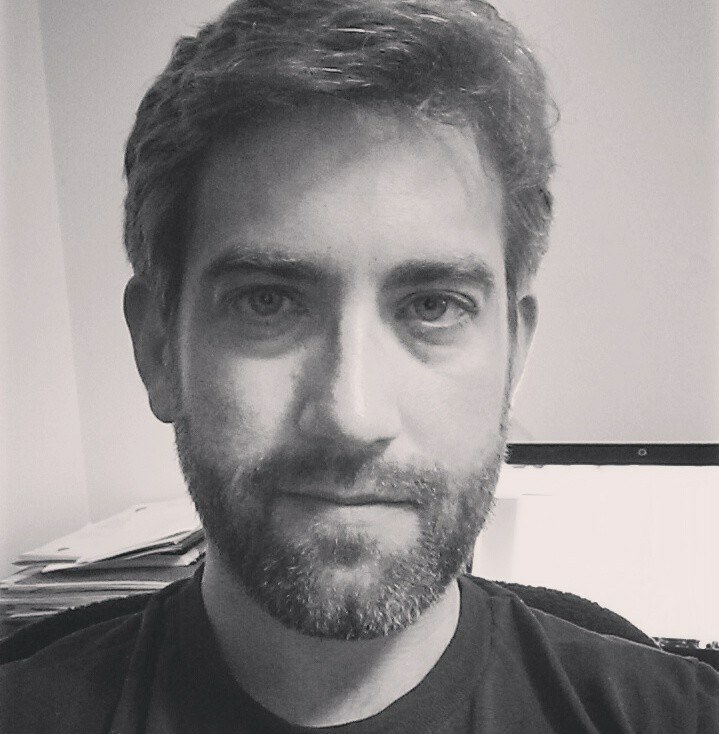 I'm the editor of Hobo Camp Review and the author of Nights Without Rain (Alpine Ghost Press), We Are All Terminal But This Exit Is Mine (Unknown Press), Dead City Jazz (Epic Rites Press), Berlin (Maverick Duck Press), and What Lies In Wait (Hobo Camp Press), among other collections of poetry and fiction. I also review independent bookshops in my blog, The Bookshop Hunter, and I’ll have more projects coming soon. Thanks for reading! "The Best Book of 2017"
Editorial Note: The Bookshop "Reviews" express my own thoughts and feelings on shops based upon first impression visits. The Bookshop "Interviews" express the thoughts and feelings solely of those interviewed, and I have made the choice to not censor any viewpoints, be they positive or negative, for the sake of representing candid individual expression about our love, distaste, impressions, and complex relationships with bookshops in our own communities. I encourage all readers to visit the shops represented here and decide for themselves how they feel about each!